Sunflower Stamper: End of Month Update! Hello all! Not quite sure how it got to be the end of July, but here we are! Some news and updates following. It is long, but you will want to read all the way through!! First, I am leaving the Hostess Code for July until Monday, the 30th at Noon. Usually I close/take down on the 25th. That gives you the weekend to shop!! 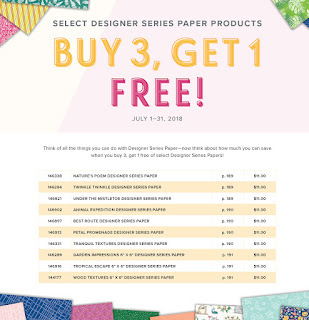 Second, a reminder of the Designer Series Paper sale. 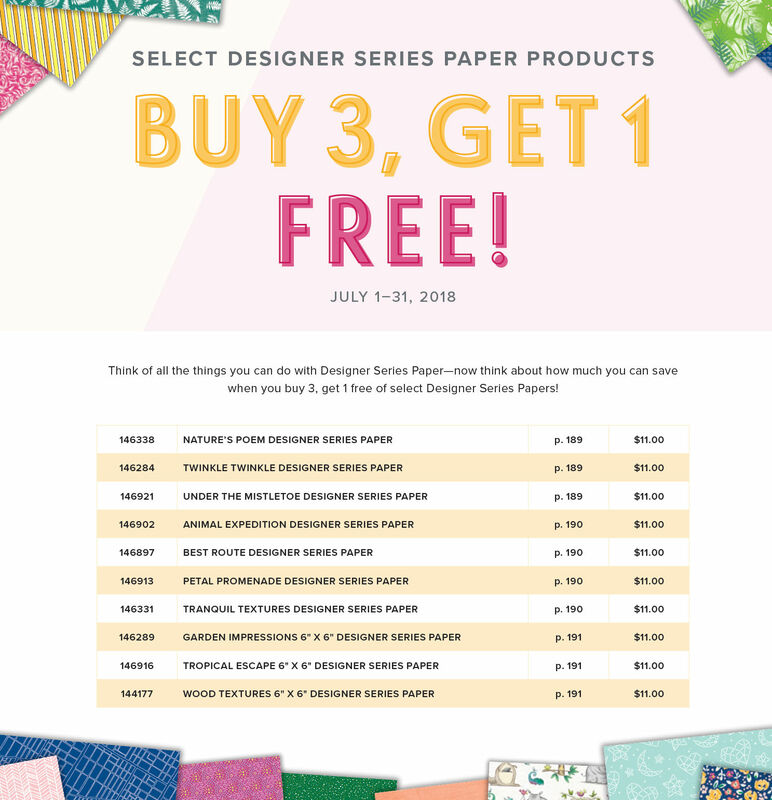 On Select packages, Buy 3, Get 1 Free!! Click to enlarge the photo below to see the list of available papers! Third, also a reminder of the Recruit Special. Join Stampin' Up! 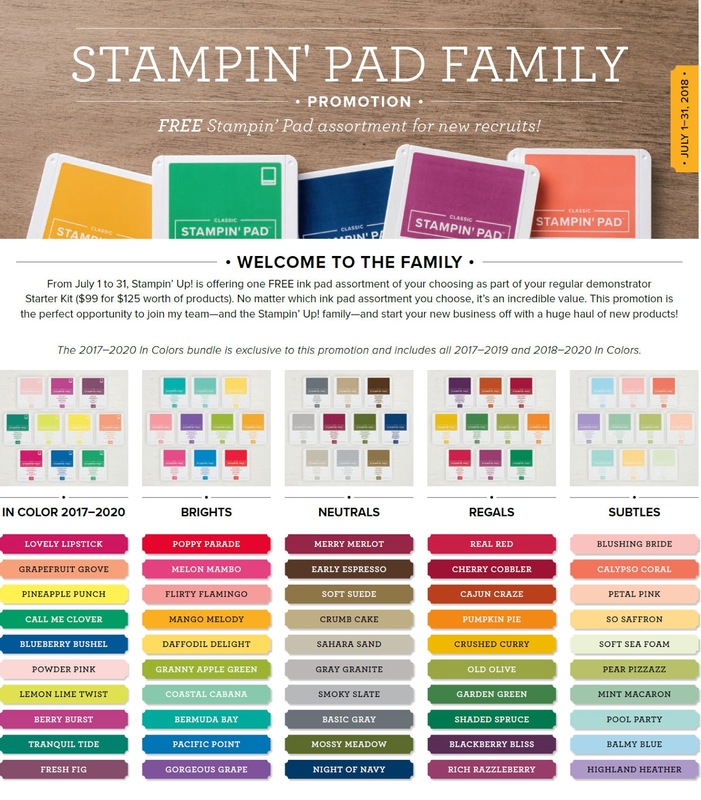 during July and get a FAMILY of ink pads FREE! 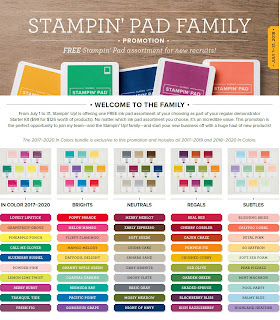 Family = 10 ink pads!! 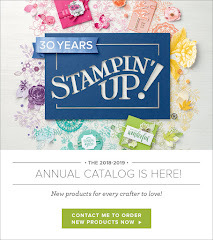 Click my Link HERE for more info and to join the Stampin' Up! Family!! Make sure my name is showing!! Contact me if any questions! The starter kit is always a GREAT deal at $99 (for $125 of product!) but this makes it an AWESOME deal!! Fourth, a reminder of the Paper Pumpkin special for NEW subscribers. 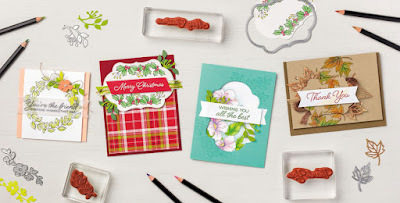 Join before August 10 and get 50% off your first kit! Click my link HERE to start the process. 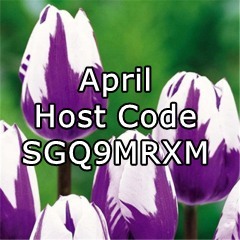 Make sure to use the code BLOOM0818. 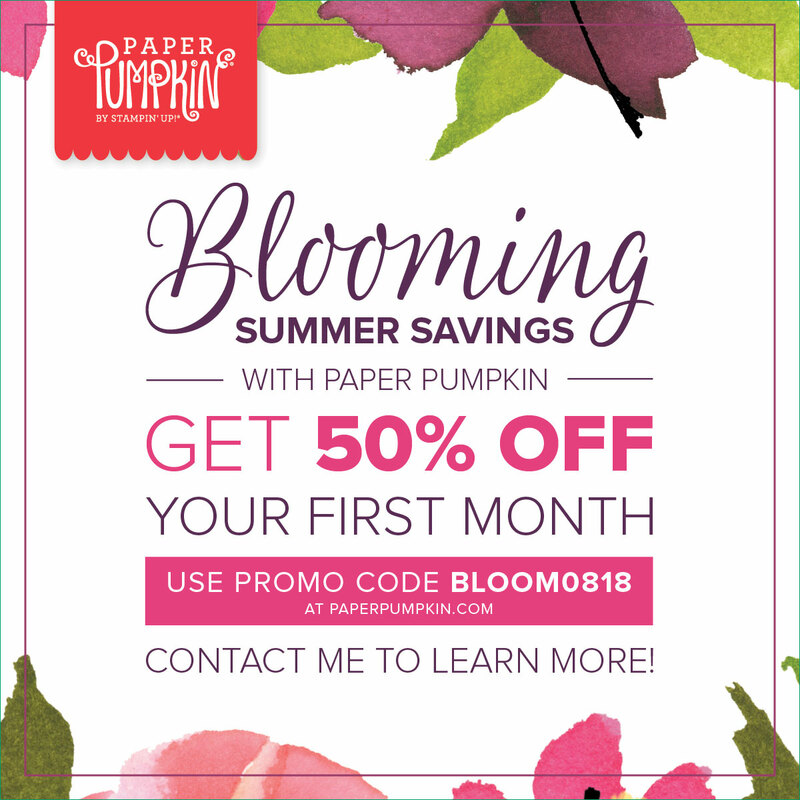 Note this offer is not available for the prepaid Paper Pumpkin, just the monthly subscription. Again, make sure my name is showing as the Demonstrator! Fifth, hard to believe but we are coming up on the Holiday Catalog! 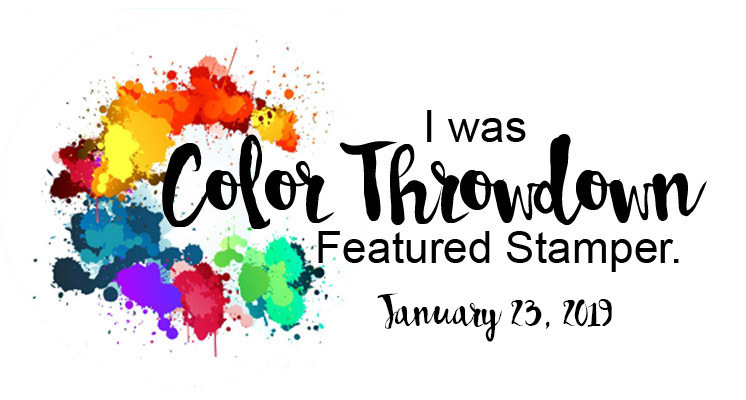 I've seen some product previews and they are GREAT! Watch your mailbox in August, or let me know if you NEED one! :) Sales period will start September 1! Sixth, a product special is coming for August featuring a limited edition stamp set and coordinating Framelit set AND a NEW Watercolor Pencil set with NEW COLORS!! Below is a Sneak Peek of the products. I will post the full details before August 1. **Note: this special will be While Supplies Last so if you like it and NEED to add it to your collection DO IT EARLY in August!! The pencils are likely to be available later, but the stamp and framelit sets are limited time only!! Lastly! Whew, we made it!! Bonus Days are back for August! 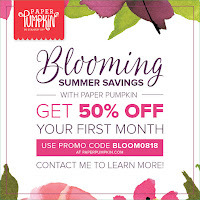 For each $50 you spend on products, you will be emailed a $5 coupon to use in September! Must have an email!! 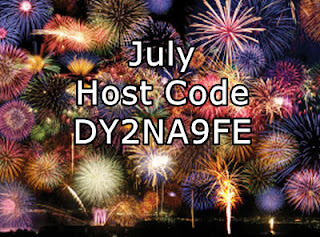 I will also post more on this before August 1!